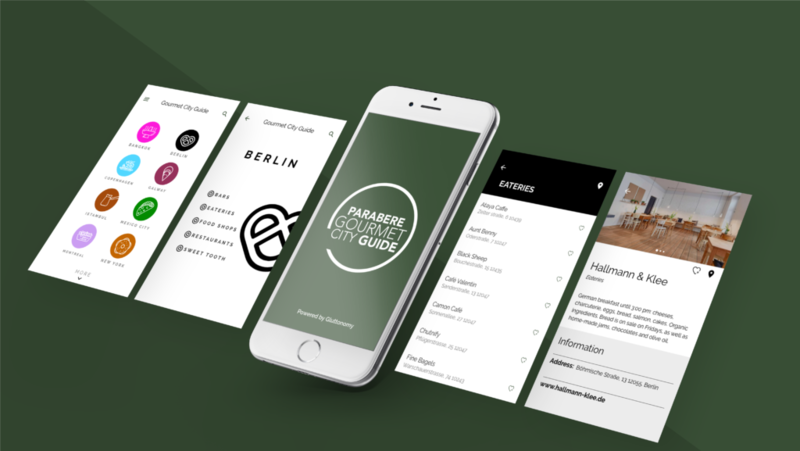 With its network of 5000 women from 40 countries, Parabere is uniquely positioned to make a positive impact on female empowerment, which is why they have created the « Parabere Gourmet City Guide » app. It’s designed as a guide to the amazing women behind some of the most unique food and drinks businesses around the world. Many of these women have been at the forefront of the biggest dining trends: food trucks, vegan eateries, small bars, artisan bakeries and next generation fast/casual spots. « Created in 2015, our database lists more than 5000 female chefs, sommelières, female food producers, scientists, anthropologists, innovators and experts from all over the world. It provides a resource both for storytellers and conference/festival organisers looking beyond the predictable, to enhance their articles and programs with strong female voices. Our database is a directory and community for all. In the past five years we have sent hundreds of members of our network to culinary events, competitions, round tables, congresses, universities and foundations all over the world. This app is the public version of our database with wonderful functionalities, » says Maria Canabal, Parabere Forum President. Discover and support female talent at your next destination!